Watch Hatebreed Debut New Material Live In Europe! 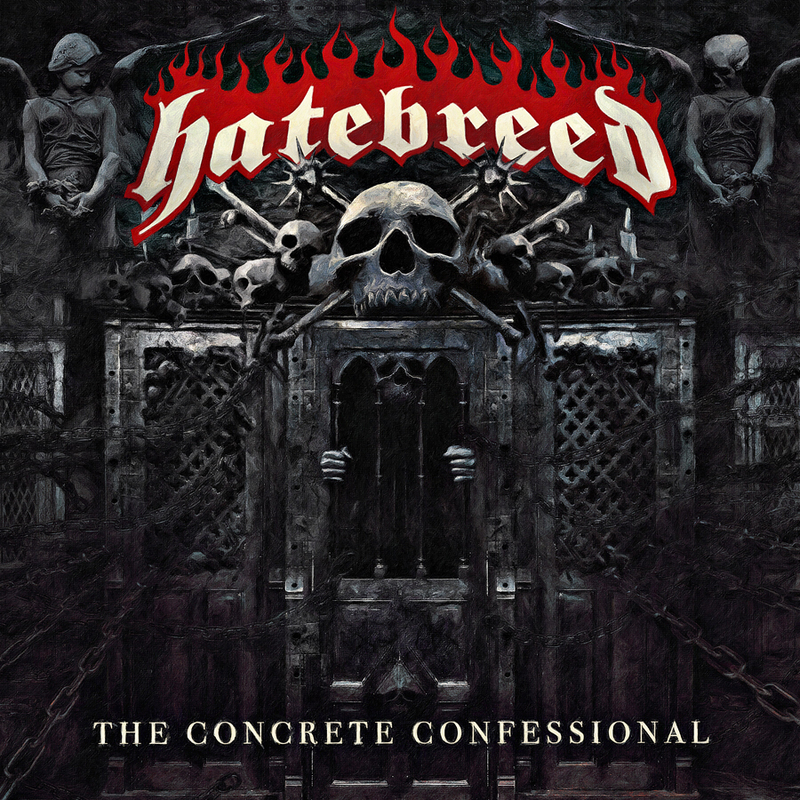 Hatebreed will be unleashing “The Concrete Confessional” on May 13th via Nuclear Blast Entertainment, and from what we’ve heard so far, this record is going to be punishing! The “A.D.” and “Looking Down The Barrel Of Today” singles are heavy as hell, and as you’ll see from the footage we found, they are even heavier in concert! Check out the live debut of both tracks in Europe below, pre-order “The Concrete Confessional” today, and don’t miss them on their upcoming headlining tour here in the States! Hatebreed always delivers!